Epic Video from After Dark, featuring me as the Villain! 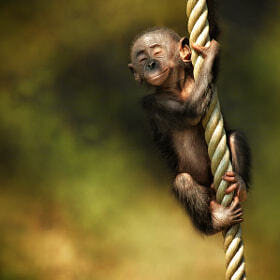 I came across the amazing animal portraits of Manuela Kulpa on 500px today. As you can see from the preview here, it’s truly fantastic stuff. Go and look!